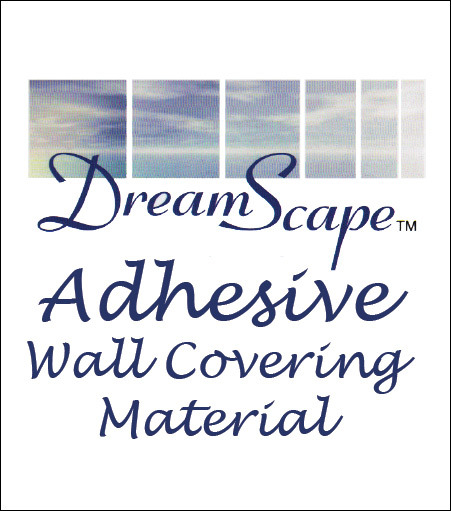 DreamScape™ Adhesive Wallcovering Material is perfect for wall graphics, trade show displays, wide format murals, advertising, and POP. Unique textures hide wall imperfections and reduce glare and light hot spots. Reposition/apply multiple times. Apply across walls, over moldings, around corners, up onto ceilings. Perfect for custom promotions and seasonal or event theming. No overlamination necessary.